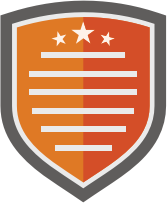 Welcome to digital badges! 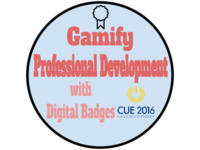 Share how you're looking to incorporate digital badges into your school or district. Sounds great! Thanks for sharing your goals! I hope to use it to promote education. I think I will use it in different areas such as social awareness, quality of education, identification of the frameworks of open education, principles of self-promotion, motivation of activities.